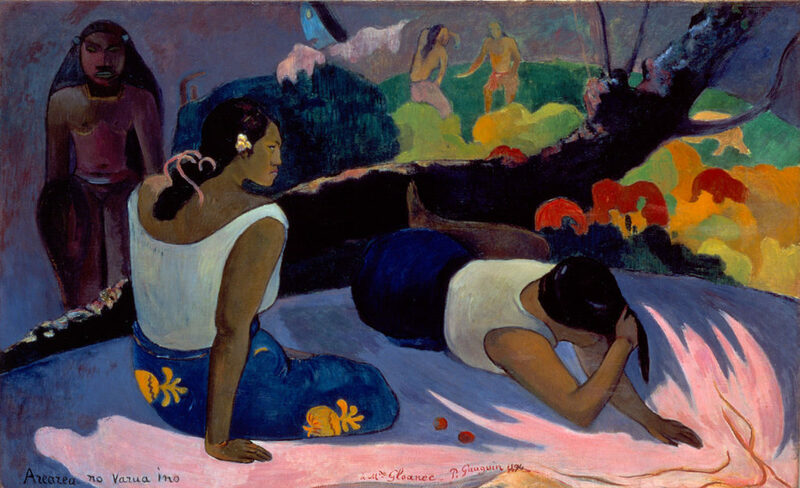 Paul Gauguin, Arearea no Varua ino – Le mauvais Esprit s’amuse, 1894, 60 x 98 cm. The WPI is preparing the next installment of the catalogue raisonné of the paintings of Paul Gauguin, which will be released in 2020. This new digital publication will span the years 1891 to 1903 and cover the first Tahitian years, Gauguin’s return to France and his last years in Oceania (Tahiti and Hivoa). 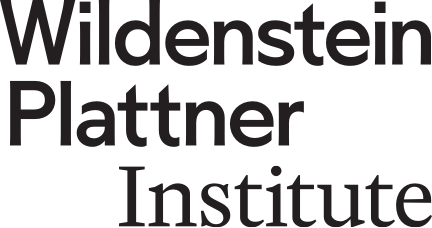 In support of this work, the WPI researchers have studied archival material and documents gathered by Georges Wildenstein, Daniel Wildenstein and the Wildenstein Institute since the 1920s. Commentaries and analysis authored by Richard Brettell, Founding Director of the Edith O’Donnell Institute of Art History and The Margaret McDermott Distinguished Chair of Aesthetic Studies at The University of Texas at Dallas will complement the cataloguing data.